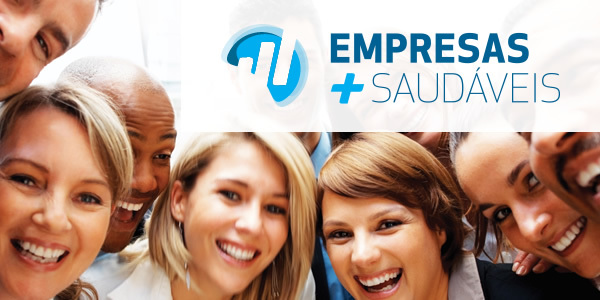 TTW, in partnership with IMS Health, Plenitude do Saber and Staton Chase International, have just launched the initiative “Healthier Companies” (Empresas Mais Saudáveis). A healthy company cares for its workers’ well-being, physically or psychologically, promoting a great environment at the workplace, regarding that all of us spend a third of our day there. Therefore, we are looking for the top ten healthier companies in Portugal. All it takes is to fill out the registration form at the website and then wait for the next steps: quantitative assessment of global health values of Employees, clinical follow-up using Vita Salutis platform, analysis of the evolution of the data during the contest. Looking forward for the results!